Celebrating Excellence in Wood Structures | Williamson Williamson Inc. 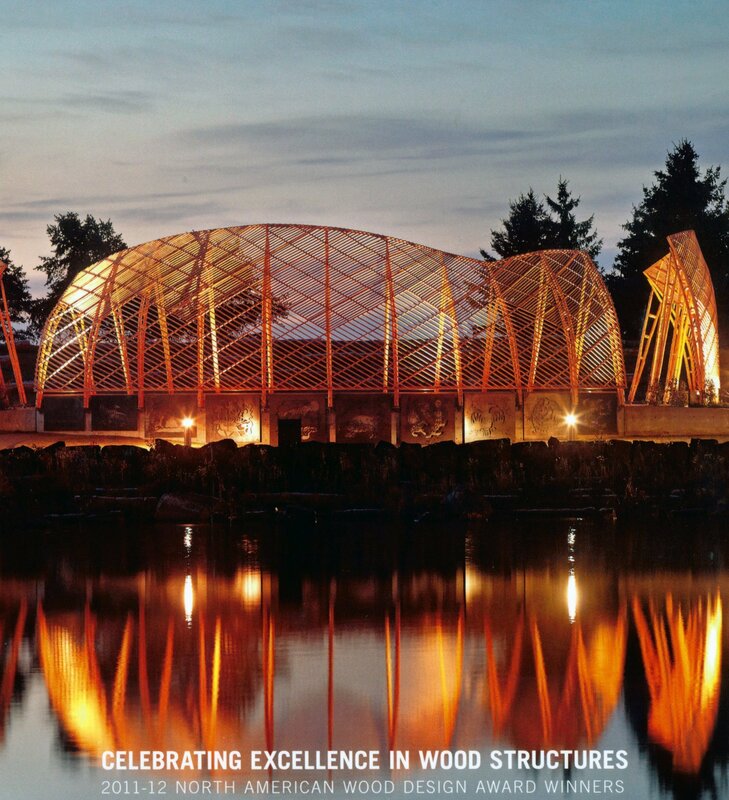 The Canadian Wood Council just released a publication celebrating the 2011-12 North American Wood Design Award Winners. This is a follow-up feature for the House in Frogs Hollow which has now been recognized for a 2010-11 North American Wood Design Award and a 2011-12 Ontario Wood WORKS! Award. The jury for this past year included Michael Green, Michael Green Architecture Inc., Tye Farrow, Farrow Partnership Architects, and Brian Rudy, Moriyama & Teshima.